If you’re going to get annoyed by “Game of Thrones” spoilers, maybe don’t take it up with anyone from the cast. 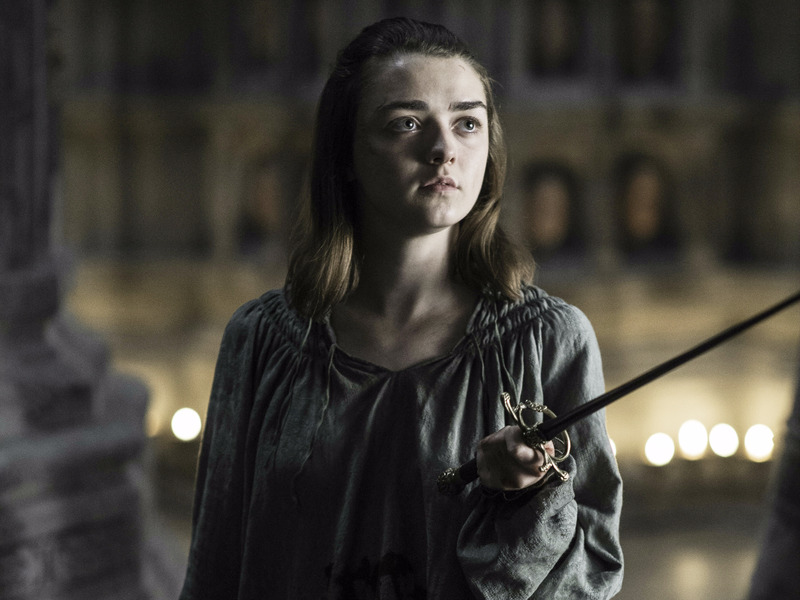 On this past Sunday’s “Game of Thrones” Arya Stark renounces her training with the Faceless Men. “A girl is Arya Stark of Winterfell, and I’m going home,” she declares. “Bro, get off Twitter aha,” Williams tweeted. The embargo for posting “Game of Thrones” spoilers online seems to be shrinking more and more by the day. Williams posted this at 10:24 pm, which is a little less than a half hour after the episode finished airing live. By today’s standards, that’s incredibly courteous.